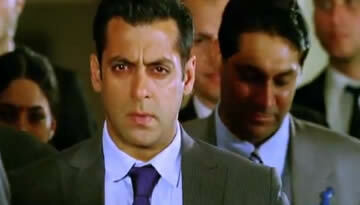 Watch Ek Tha Tiger theme song video with lyrics featuring Salman Khan, music is composed by Julius Packiam. 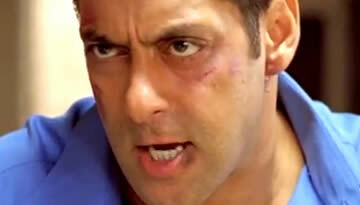 Music of Tiger theme song is composed by Julius Packiam. 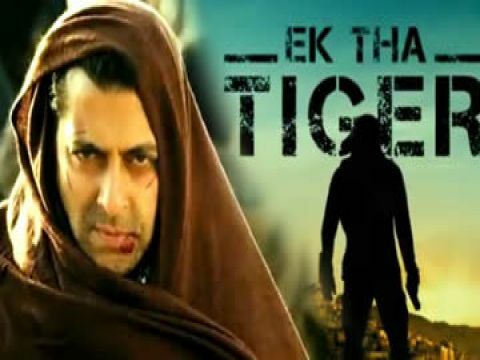 Bacground Score of the film Ek Tha Tiger s also done by Julius Packiam. To see the dialogues and lyrics of this song click on Subscript Button Below? Lady 1: Aap karte kya ho? Man: Aap ka job kya hai? Lady 2: Aap ki duty kya hai? Man 2: Karte kya hain? Zoya: Kaddu pehle bula chuke hain ?